We meet the 1st Monday of the month at 7 pm from October until May. In December, we gather for a light supper, a glass of wine and lots of good chat. We usually play two games per evening. While some of us agonize over vowels and consonants, others cruise easily to “bingos”. Each game is different, always a challenge, always fun. 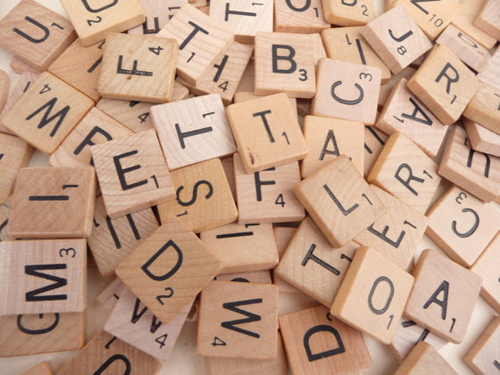 Wednesday Night Scrabble meets on the second Wednesday of each month in members’ homes. Currently, there are nine members; we could easily have at least 11 to help maintain tables of 4 when not all members can attend. We have no limit in theory, just the space in members’ homes. If you would like information on joining either of these groups and don’t know how to contact the convenor, contact Member Services.